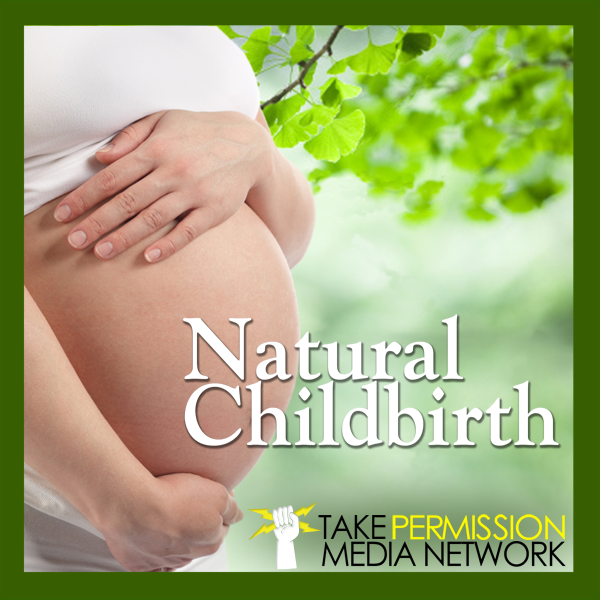 Those experiences were 75% of the reason she pursued a natural childbirth with her third child. Midwife and OBGYN stayed with her through her entire labor (12 hours). Doula was present to assist as well. Why do women accept that a medicated birth is a good birth? “I trust my doctors and I’m not strong enough to do this.” – That’s what she thought during her first birth. Doulas provide an experienced and trusted opinion. Found a lot of solace in prayer during her birth experience. Women were doing it for thousands of years and then men got involved.